Andrew Wheatley Photography: In The Shadow Of Raddon Hills. 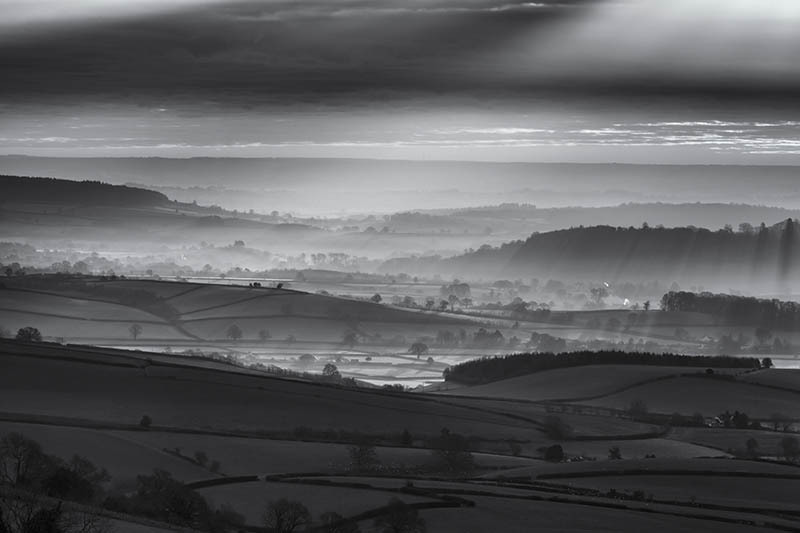 A break in the clouds allows th sun to break through over farmland and the rolling hills of mid Devon on a frosty February morning looking down from Raddon Hills. Raddon Hills. Devon. February 2016.